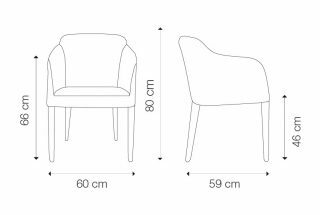 The LUCY armchair has a beautiful outline. 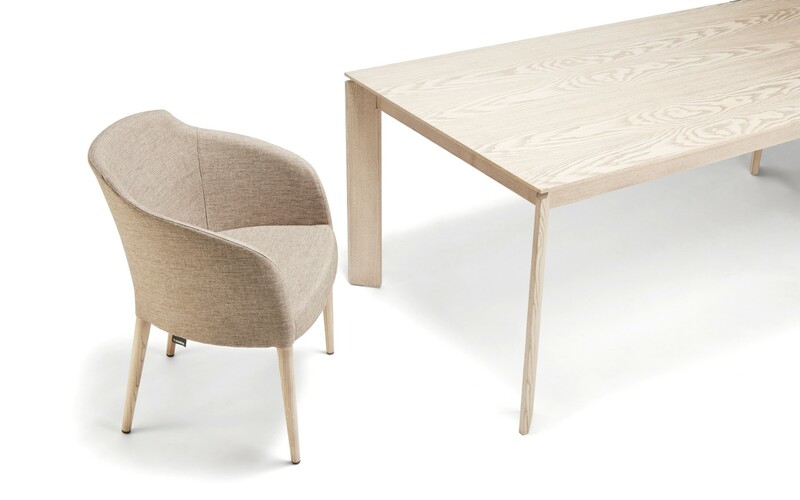 Its rounded backrest transitioning seamlessly into the armrests makes it highly attractive. 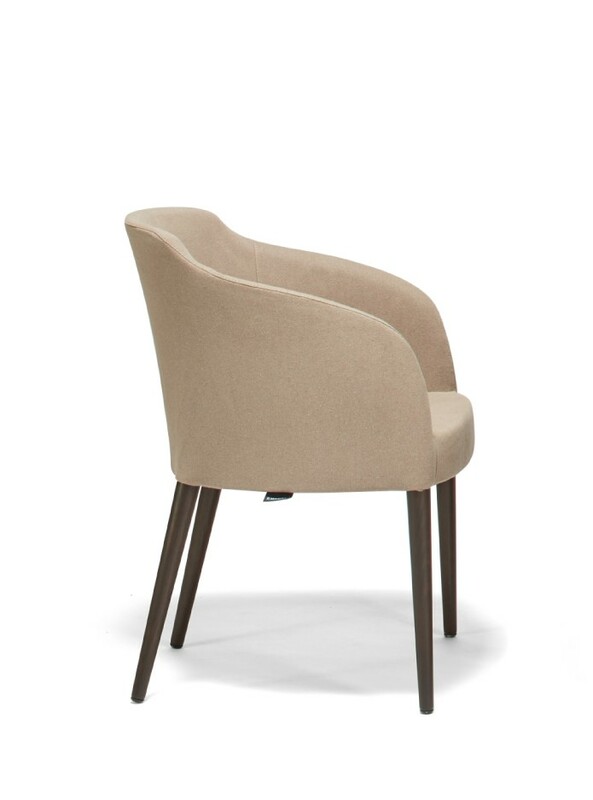 The LUCY armchair is beautiful from all angles and will look nice in any room of your home. 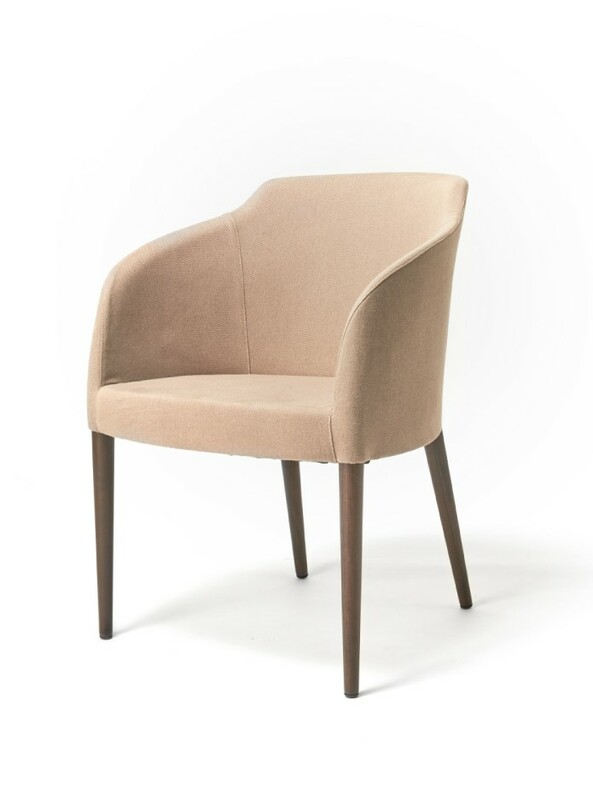 This armchair carries a certain air of timelessness and refinement.